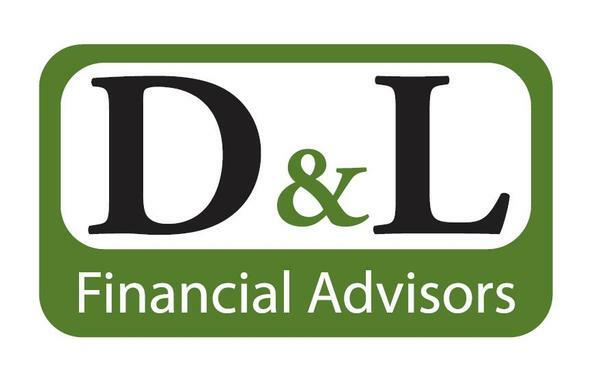 D&L Financial Advisors LLC is dedicated to providing personalized clients investment solutions and education. We believe that our adherence to keeping customer service and integrity number one is the fundamental key to our success. By building long-term relationships with our clients, we create a foundation of trust and culture designed to promote continual education and understanding of percieved complex financial concepts and strategies.